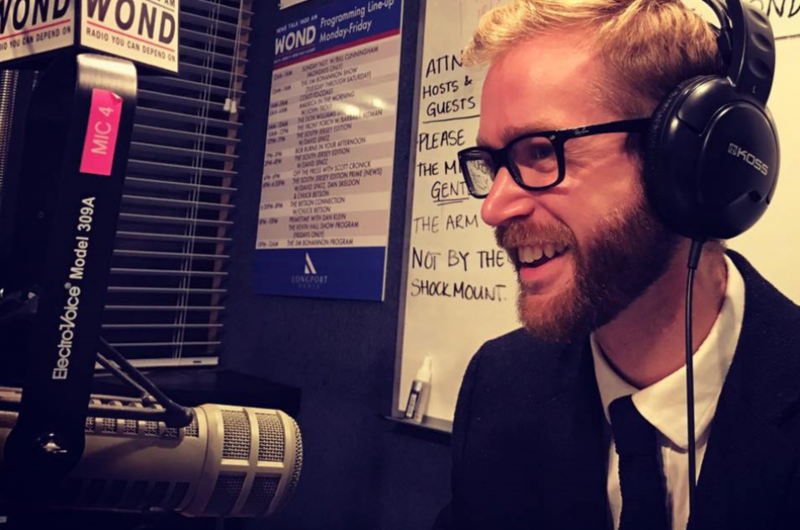 Adam Erickson uses his experience in managing, field-work, and fundraising to give political campaigns a winning structure that produces high level results. Before starting Princeton Strategies, LLC, Adam worked on a number of political races throughout NY, NJ, MD, PA, & VA. In 2014 he worked for Congressman Frank Pallone’s (NJ-6) in his race for Ranking Member of the Energy and Commerce Committee. Adam had previously worked for Congressman Pallone as his Regional Field Director for Pallone’s campaign for US Senate in 2013. 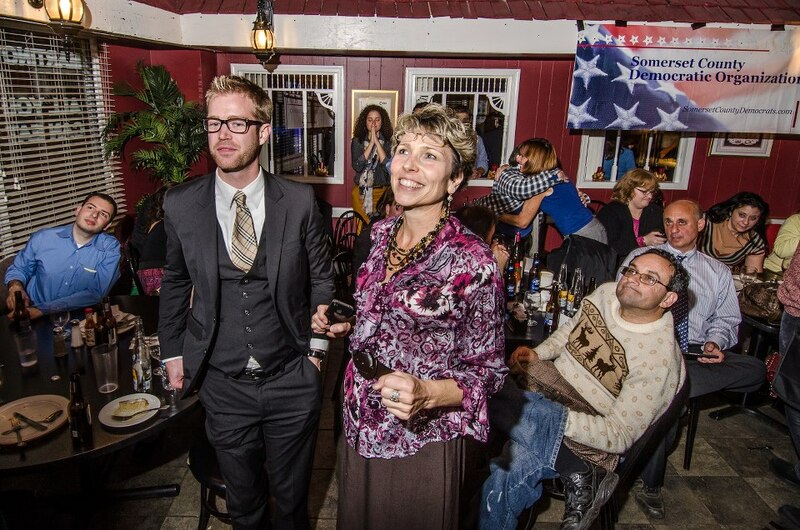 After that primary, Adam moved to PA to manage, then State Representative, Brendan Boyle’s Campaign for Congress. Although it was reported that Boyle was down in the polls by over 30 points to a very well know former Congresswoman, Boyle went on to win decisively in the Primary and is now the current congressman of PA-13. Along with receiving much national attention for his work for Congressman Boyle, Congressman Frank Pallone, and Congressman Charles Rangel, Adam received an award for #1 Grassroots Campaign in the Nation from the Democratic Legislative Campaign Committee’s as the Campaign Manager for a special election State Assembly race in New Jersey in 2012. He understands the need for professional level campaigns not just for federal office, but at the state, county, and municipal level. Along with campaigns, Adam has a passion for non-profits. He has worked with many organizations on creating a fundraising strategy. In 2011 he was on the steering committee that opened Agape Health Clinic in rural Pratt, KS. Now in its 5th year, the structure and financial plan Adam helped to create has made this 501C3 a vital part of the community, providing monthly free health care for uninsured individuals. After working with community leaders and healthcare providers to open the clinic, he was voted onto the Board of Directors and served for one term. 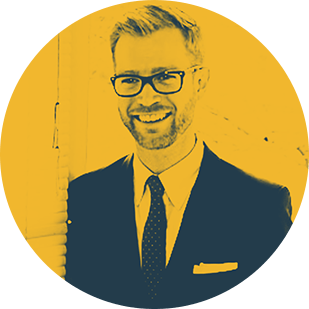 With a proven track record of successful planning and execution, along with dedication and experience in campaigning, Adam provides oversight and structure to ensure clients have a campaign they are proud of and a campaign that wins. 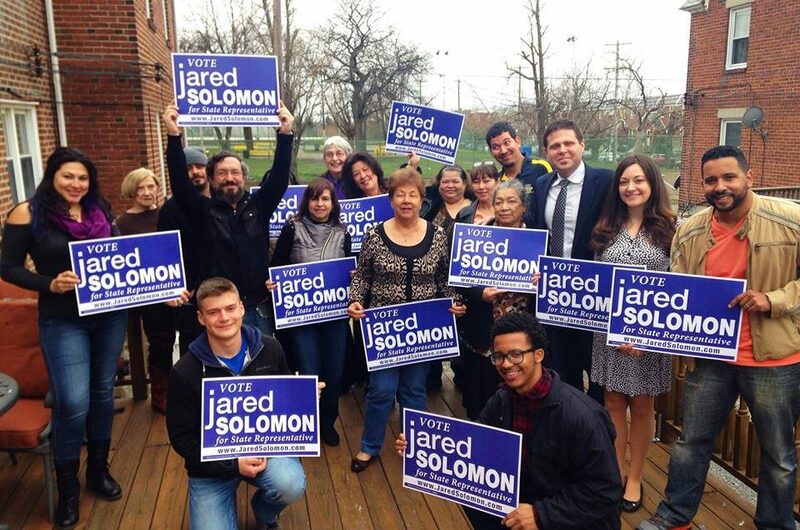 Demetrius began his academic and political journey, majoring in Political Science at Temple University in North Philly, and knocking on doors in NE Philly for Jared Solomon’s historic 2016 campaign. 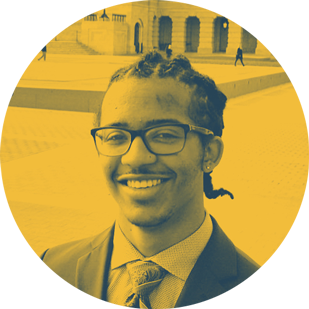 Originally from Michigan, Demetrius values what he learned from internships both on campaigns and in Philadelphia’s City Hall. With a new found perspective, he has taken that energy to nonprofits back home in Metro Detroit, MI and Washington, DC. All these experiences are now being reflected in his position here at Princeton Strategies. As the Operations Manager, Demetrius is in charge of directing the internal correspondence and coordinating the staff’s schedule and priorities with the firm’s clients. Outside of Princeton Strategies, Demetrius loves to exercise his rhythm through dancing and is currently the Vice President of ‘By Any Means Necessary Dance Company (BAMN)’. In Middle School Demetrius gained his outlook of community from watching people dance at holiday parties. He noticed how a large number of people on the dance floor, when they know the steps, are much more engaged and enjoyed their time compared to solo acts. Demetrius believes a community in which everyone can be involved and feel included is a community that will flourish and provide opportunity for generations to come. A lifelong learner, Zack has been business savvy since he first started a neighborhood pizza shop out of his mother’s kitchen when he was in the fourth grade. Since then, Zack has gained experience in a range of fields. During the spring of 2016 he served as campaign manager for Jared Solomon’s campaign in which they defeated the longest serving State Representative in Pennsylvania’s history. Zack remains a close aide to Representative Solomon and was instrumental in his transition team. 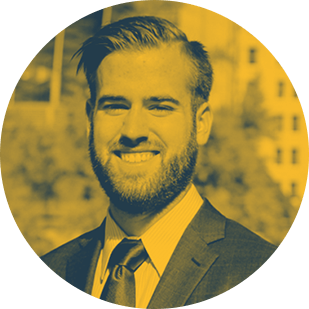 As a Senior Associate at Princeton Strategies, a millennial run political consulting firm headquartered in Philadelphia with offices in Baltimore and Washington, Zack continues to consult on both local and federal campaigns along with foundations and progressive organizations. He also serves on the board of directors of the Isaiah Thomas & Chris Woods foundation, a non profit that mentors at-risk youth from grade school to college. Social justice and equality are issues Zack cares deeply about. Goldia is a Philly newcomer, moving here after graduating from the Univ. of California – Berkeley in 2018. 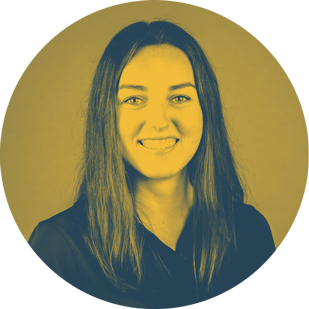 She has a degree in Materials Engineering, was a four year rower at Cal, and has spent seven years working in journalism and graphic design through publications such as The Daily Californian. Her eclectic background brought her to Princeton Strategies as an intern in August 2018, when she worked primarily on Joe Hohenstein’s successful State Representative campaign to fip a seat that had been Republican for over three decades. She now is an Associate at Princeton Strategies specializing in social media management, communications, and creative services. Goldia is driven each day by the belief that the work we do results in a happier and healthier commonwealth for everyone to take part in. In her free time, Goldia likes to walk dogs and she enjoys working out and rowing out of Vesper Boat Club on the Schuylkill. She is a quick learner and focuses on being efficient and accurate – no matter if she is sending out campaign updates or rowing a boat. with our experienced team & multi-pronged approach, we help you get the results you and your campaign need! Princeton Strategies operates with the philosophy that every race matters and strives to work with our clients every step of the way as they build their campaign operations. 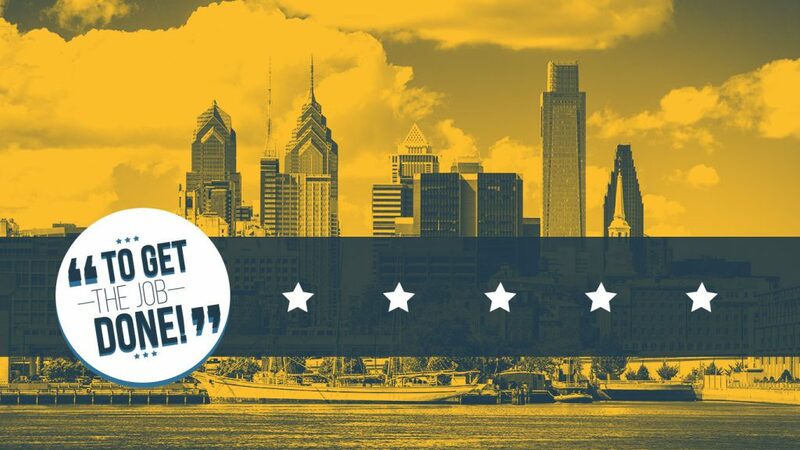 With decades of experience in all facets of political campaign management, the professionals at Princeton Strategies aim to guide your political campaign or organization to new heights. We are not just a political consulting firm; we are your team! Question, Comment, Concern? Fill out this form!